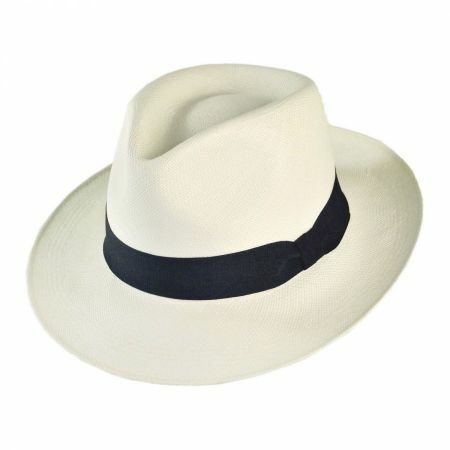 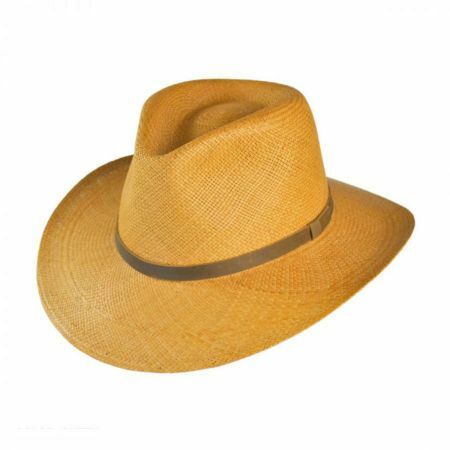 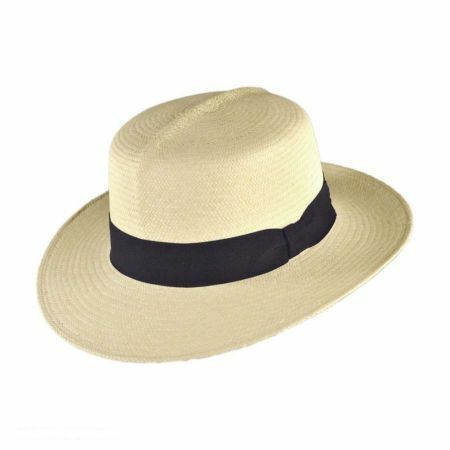 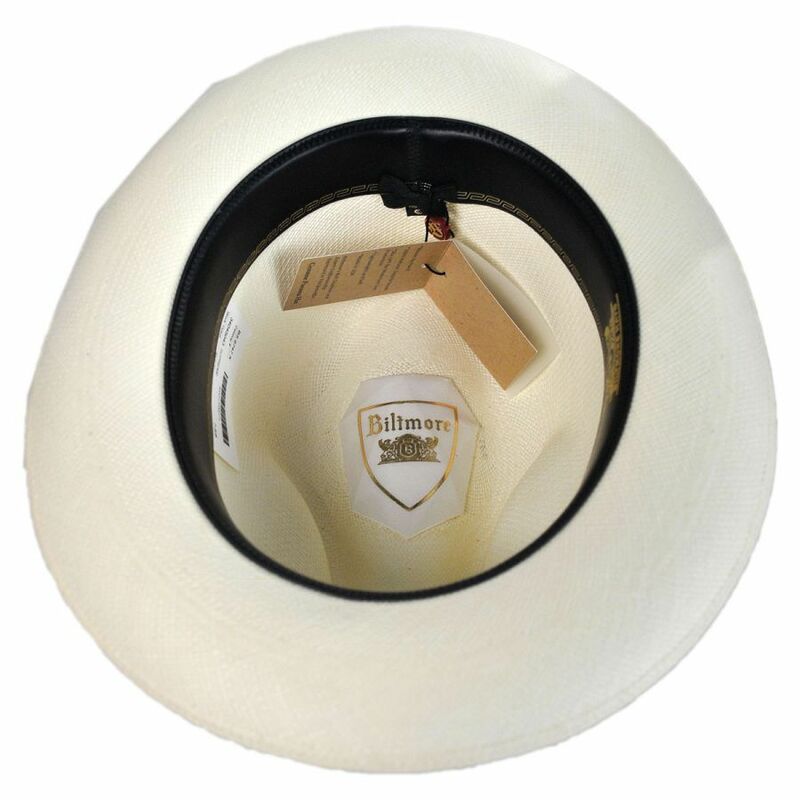 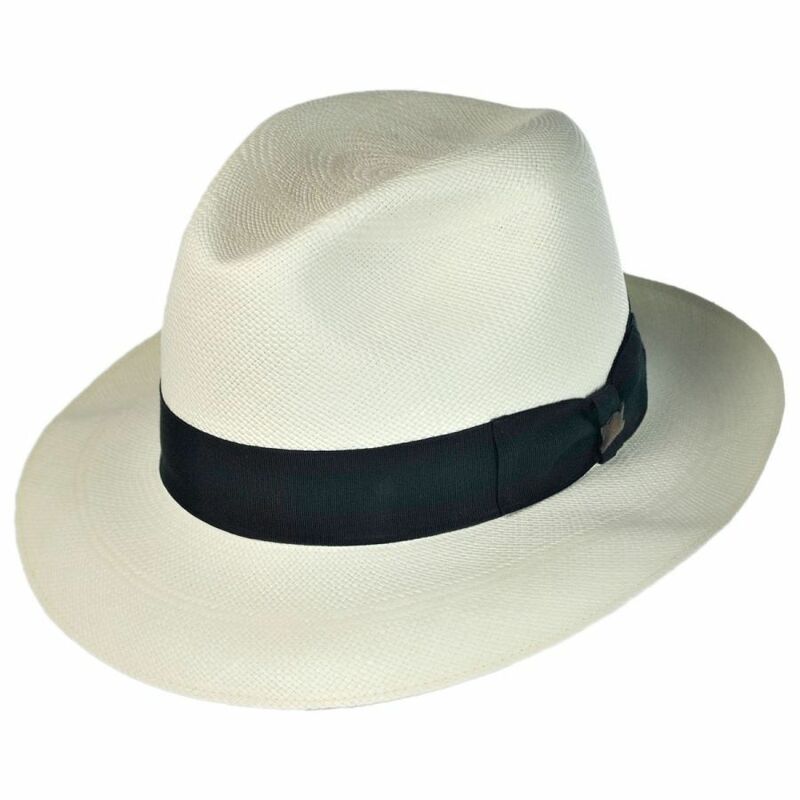 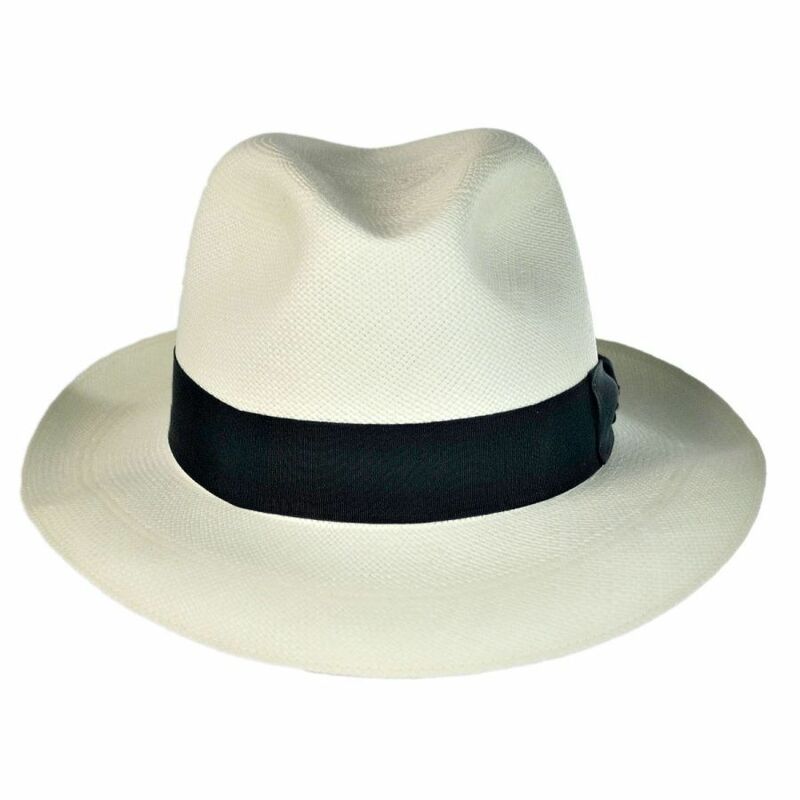 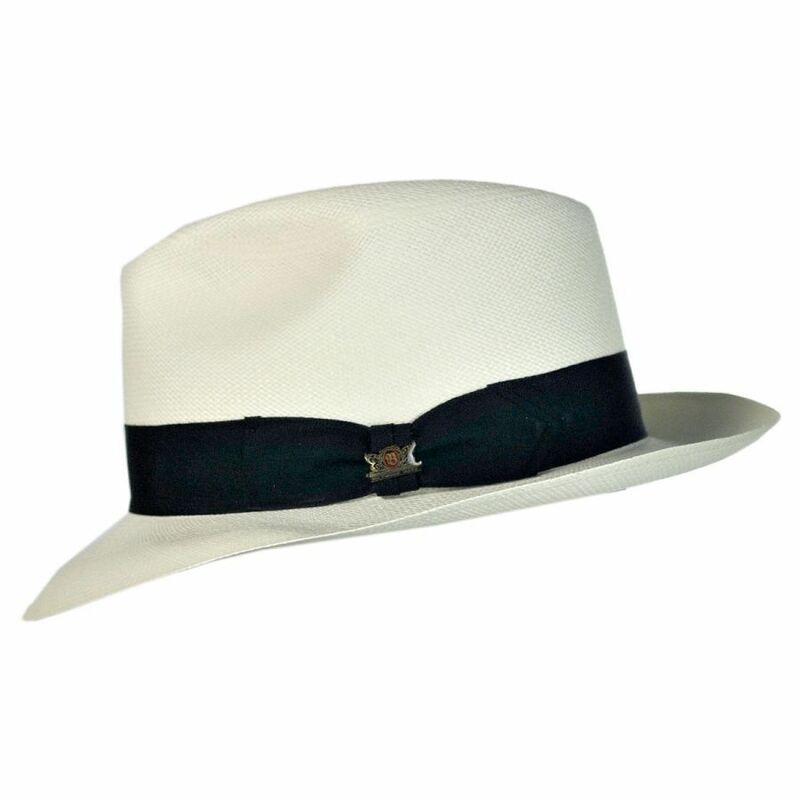 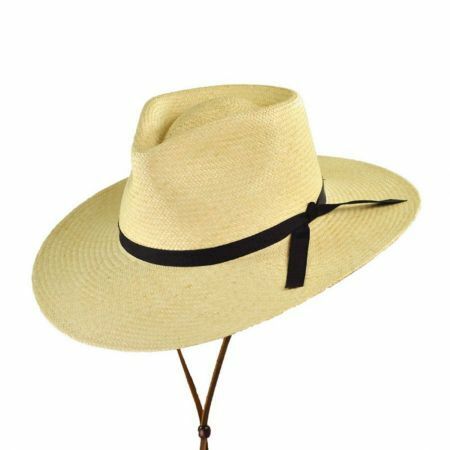 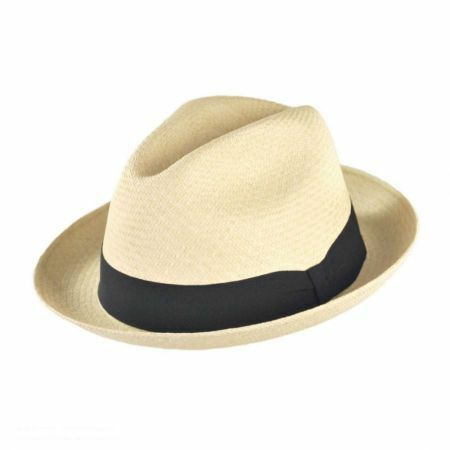 Introducing the Biltmore Supreme Imperial Premium Panama Straw Fedora Hat. 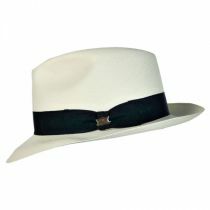 The craftmanship of this piece is impeccable and is truly a work of art. Sizes: Fitted - Sizes 6 7/8 - 7 5/8 (S - XL).